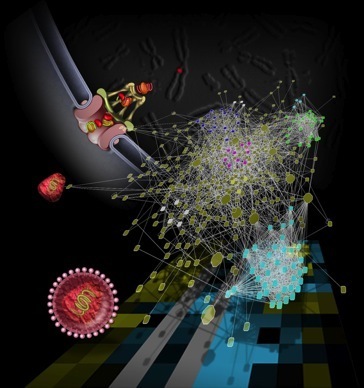 This site contains contains reports summarizing the overlap among genome-wide surveys for host cell genes affecting HIV infection. The reports are updated regularly as new genome-wide data becomes available. For more description and analysis see the following publication (PMID: 19478882).